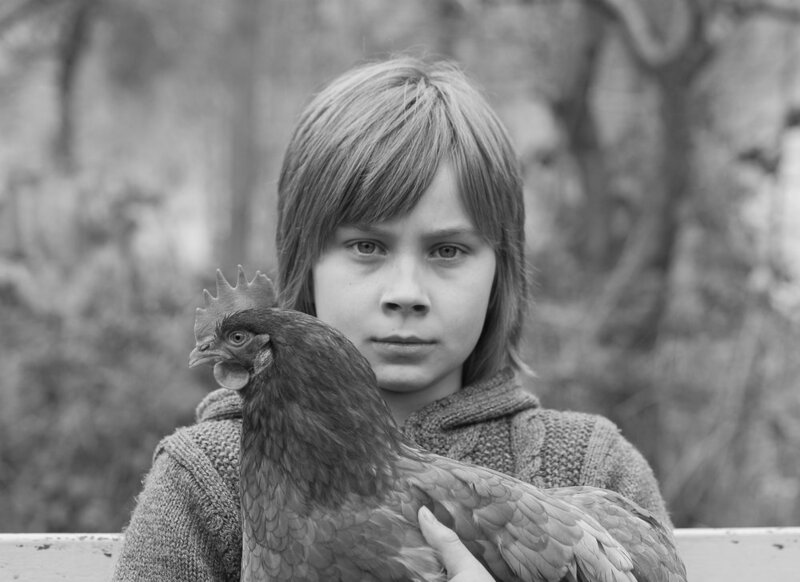 This is an image of my son Joe, holding our rescue hen Mrs Cholmondeley. Chummy arrived with us from the British Hen Welfare Trust with hardly any feathers, and I like the way the image shows how beautifully healthy she became. She was a calm, sociable lady and she and Joe were great friends. She often jumped up on the garden bench beside him. I think the image shows the bond between boy and bird. I’ve been a photographer since I was 6 years old when my dad gave me my first 35mm film camera. It was a Russian Cosmic Symbol and I still have it and use it occasionally. 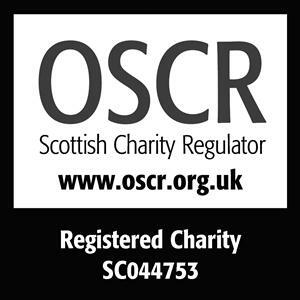 I honed my craft shooting moving pictures in the camera department at the BBC Ealing Film Unit in London then, on returning to Scotland, I gained an HND in Photography as a mature student at Carnegie College, Dunfermline. While there I rediscovered my love of printing. I enjoy making images using historic printing processes, mixing these processes with modern digital technology to produce images of depth and character. I have exhibited in Scotland and run workshops on the cyanotype process. I also shoot portraiture and artisan craft commercial.